This past May, the hubby and I set out on one of our big Icelandic adventures – the Ring Road. 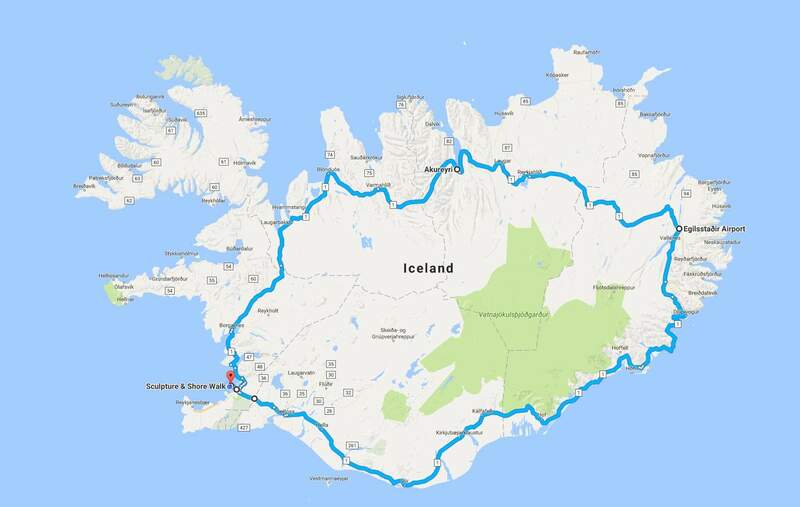 In case you’re not familiar with Iceland travel, the Ring Road refers to the main highway that encircles the entire country/island, or as it was called before the tourist boom, Route 1. This was one trip that we knew we wanted to do from the beginning. If you do any kind of research into travel in Iceland, you’ll definitely come across the Ring Road, so this got put on our list even before we set foot in the country. We had waited all this time to ensure that we would have the best chances with weather but still avoid the huge crowds of the tourist season. In order to get around for our trip, we decided to reserve a camper van through CampEasy. Now, you could definitely go the route of renting a car then booking hotel rooms for various spots throughout the trip, but we had a previous experience with a camper going up through Canada to Alaska and absolutely loved it! So, we wanted to relive that a little bit, and there’s a sense of spontaneity and flow when you can just roll up to a campsite, park, and have all your accommodations with you. 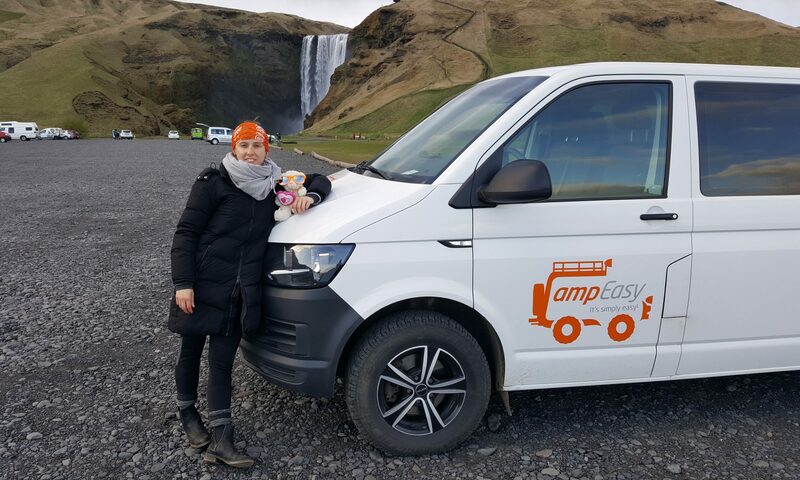 Me and one of our traveling buddies with the camper at Skogafoss waterfall. So, we set off in what would become known as Benjamín – if you name all your vehicles, you get it. As a reference, we drove the Ring Road clockwise, and all in all, it took us 6 days to loop around from Kópavogur, where we picked up the camper, and back to Reykjavík. It would have been super easy to spend more time on the road, but 6 days allowed us a good amount of time in each area of the country without feeling super rushed or like we were missing major points. While doing research for this trip, I read that some people recommended taking at least 10 days to do the Ring Road. Having done it in 6 days, I would say that you could absolutely fill that time. There is so much to do and see in Iceland that it wouldn’t be a major issue spending 10 days on the road. This would be especially true if you wanted to add on any offshoots, like Snaefellsnes Peninsula or the West Fjords. However, if you don’t quite have that time or you don’t want to camp for that many days, 6-7 days feels like a good happy medium for doing the trip justice. Now, what I’d like to do is share all of our adventures on this trip with you all. 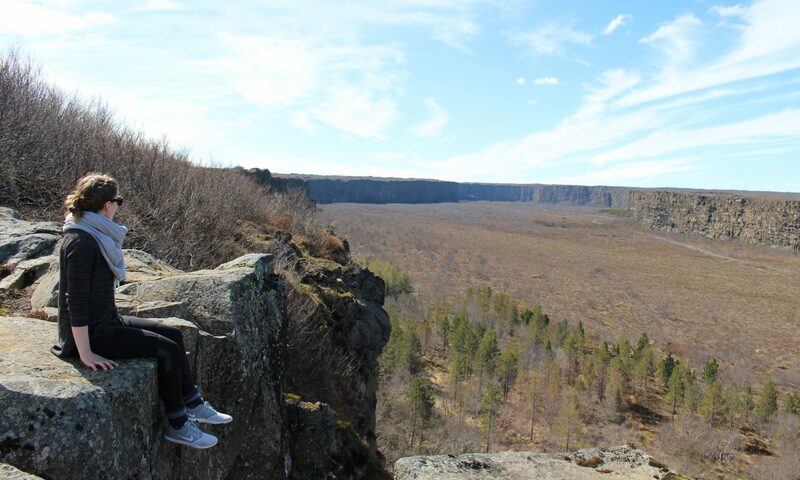 We saw so many incredible places, hiked some of my favorite trails we’ve ever taken, and surprisingly had great weather. However, I’m not going to write one giant post about our 6 day extravaganza, because 1) I don’t have the patience to write a post that large, and 2) I’m pretty sure you don’t have the patience to read a post that long either. So instead, this will be the official kick off of the Ring Road Series. To prevent a giant post, I’ll be splitting them up and only talking about one to two spots in each installment. This way it’ll be much more manageable to write and read, and you can search for specific things if you end up making the trip over to the land of fire and ice and setting out on the epic Ring Road. This is the first post in the Ring Road Series. This way you’ll know that the post you are reading is a part of our Ring Road trip, and we’ll keep count of how many I write with this marker, as well. Who knows how many there will be. I don’t have a specific plan yet and likely won’t lay out a detailed one. We’ll just go with the flow, and I’ll share my stories as we go. Stay tuned for some wonders of nature, folklore, amazing food, and Icelandic wildlife. Previous PostPrevious Ever Wonder How the Northern Lights Are Created?